Net3’s Production Services lets you deploy virtual servers in minutes. Using the catalog feature in PvDC, you’ll have the power to deploy and utilize pre-configured infrastructure and applications – like virtual appliances, virtual machines, OS images, and other media – with the click of a button. 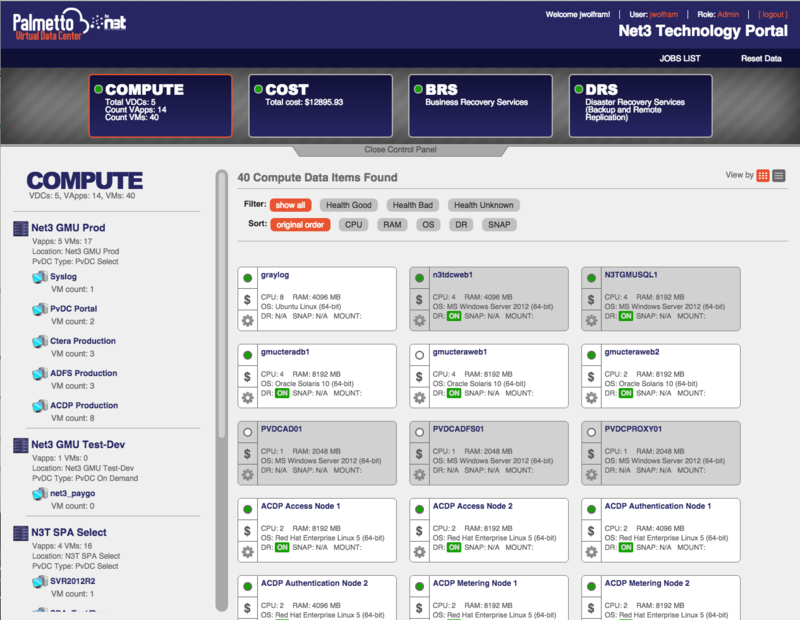 This enables your IT team to standardize offerings while simplifying troubleshooting, patching, and change management. VMware vCloud Connector simplifies the process of moving workloads between virtual environments by enabling vSphere administrators to manage resources in their familiar vCenter management console. With VMware vCloud Director and vCloud Connector, your company will immediately benefit from the next generation of virtual data center capabilities – a true hybrid cloud experience. With vCloud Director, you can move workloads between PvDC and your private VM environment in a secure manner. 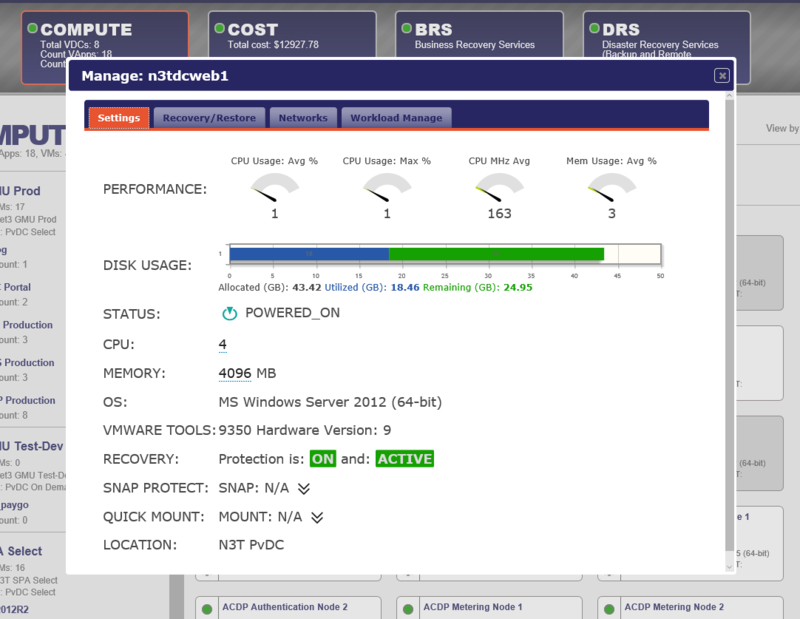 vCloud Connector allows current VMware customers to view and manage their current VMware environment (their private cloud) and PvDC’s VMware-based hybrid cloud resources in their existing vSphere Client control panel, making the transition to PvDC even easier for existing VMware administrators.